Blog › A Microwave Letterbox...Is this Recycling Gone Mad? It has taken until the start of the 21st Century for western society to accept that we live in a ‘throw-away society’. We are beginning to realise that action needs to be taken before flora, fauna, biota and their precious environments are destroyed, which in turn could threaten the future of human kind. The ever-increasing waste produced from human activities is taking a heavy toll on the environment. With more people eating and using more ‘stuff’, the amount of rubbish generated from the packaging of various commodities is becoming exceedingly harmful. We all need to ‘think twice’ before we use something ‘once and throw it away’. A typical example would be single-use plastic bags. The free universal use of these bags has resulted in the prevalence of plastic that cannot be completely bio-degraded, producing harmful greenhouse gases. Recycling and reusing waste items would assist in alleviating this problem. Instead of throwing away or disposing of unwanted items, it would be beneficial to the environment if people reused as many products as possible. There is an unusual postbox idea becoming increasingly prevalent across the world that showcases all that is recycling, upcycling or repurposing. Why not use your old microwave as a postbox? There are reported sightings of such postboxes in Ireland, Germany, Australia, New Zealand and Scotland. These sightings tend to be in more rural areas. 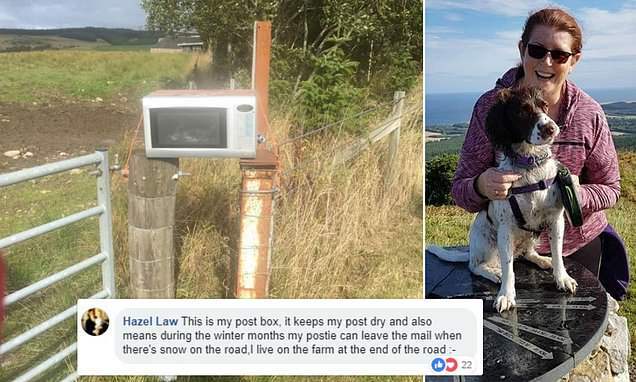 Bev Macleod spotted the microwave perched on two posts and strapped tightly in place with rope while completing a charity walk in Moray, Scotland. At first inspection this appears to be a brilliant idea, but what are the dangers or pitfalls? Yes, it ticks all the, ‘save the planet’ recycling boxes but how secure and safe is your post? Those of you who have read my blogs will know the dangers of thefts from letterboxes and the importance of high-security solutions. Police launched a CCTV appeal after a bank statement theft from a residential post box in Dorset. Clearly, this was an attempt at identity theft but is only the tip of the iceberg. 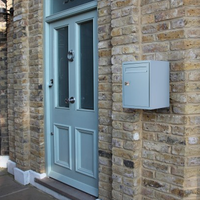 Credit cards, health records, tax details, DVLA documents have all gone missing from insecure letterboxes. How secure is your microwave letterbox? This recycled postbox is a unique postbox idea and your unusual postbox will be noticed in your local community. However, this clearly is an advert to the criminal fraternity…please steal my post! If you need a new postbox ensure that it is made from electro-galvanised steel, has a security 5 pin rim lock complete with 3 keys, it is anti-drill, anti-bump, anti-pick locking, has a patented anti fishing device, patented hinge protector and a patented locking mechanism, with the highest resistance against vandalism and mail theft. Where does one purchase a postbox to such a high specification? Look no further than Postbox Shop. The DAD009 letterbox, Secured By Design, is a Police preferred specification. This is more impressive than a Microwave (recycled postbox)…don’t you think? Although, please recycle effectively in other ways. 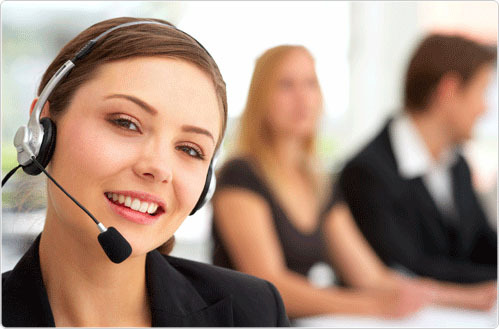 If you have any questions regarding our postboxes, letterboxes, mailboxes or services, please do not hesitate to contact our friendly team today.